Photograph shows Edward Wassell, former City Engineer. 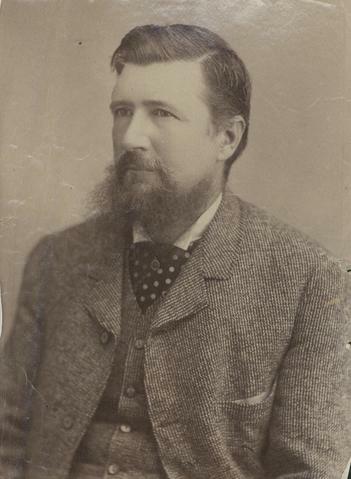 Date of photograph is probable, [1884? ].